Dries nail color in minutes. 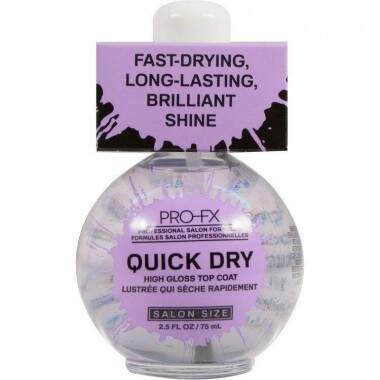 Penetrates and dries all coats of nail polish. Creates a smooth, mirror-like shine.